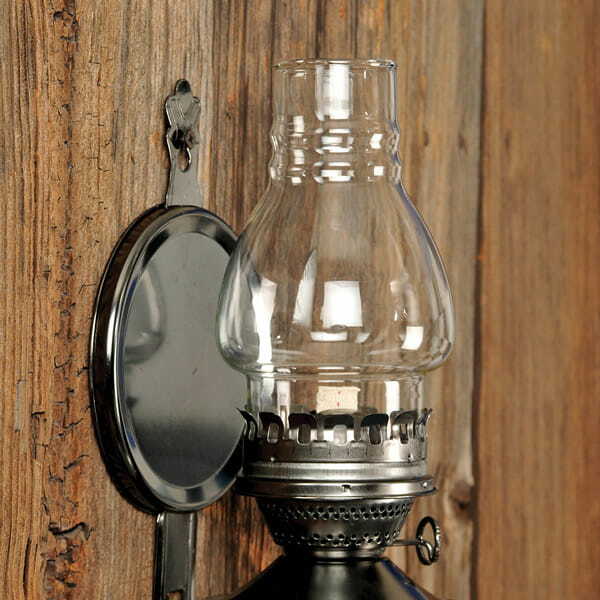 Add a rustic touch to your home with one of these oil lamps from Lehman's. 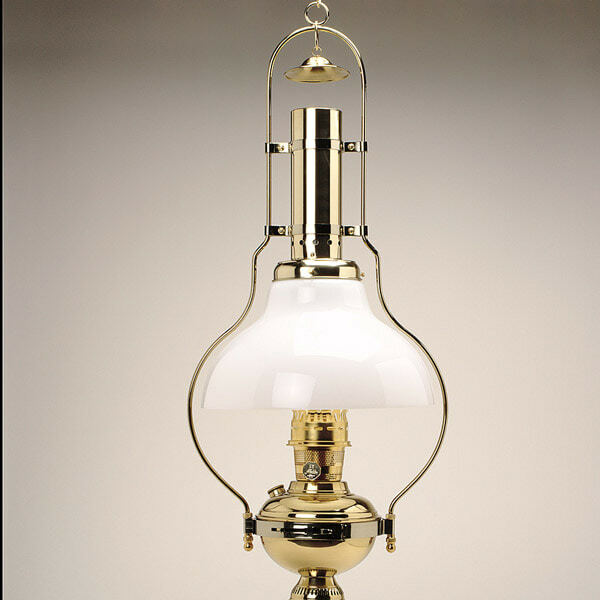 With their warm, inviting glow and timeless style, oil lamps bring classic charm and elegant style to any room. While their gentle flame provides gorgeous illumination any time you like, oil lanterns are especially handy to have on hand when you experience a power outage because they run on oil alone. Our collection includes Aladdin table lamps, wall lamps and hanging lamps. From ornate designs that have a Victorian feel to more modern oil lamps with a sleek, simple style, all of these lanterns add cozy ambiance to your home. The portability of our freestanding lamp styles makes them an excellent resource when you need non-electric light sources. 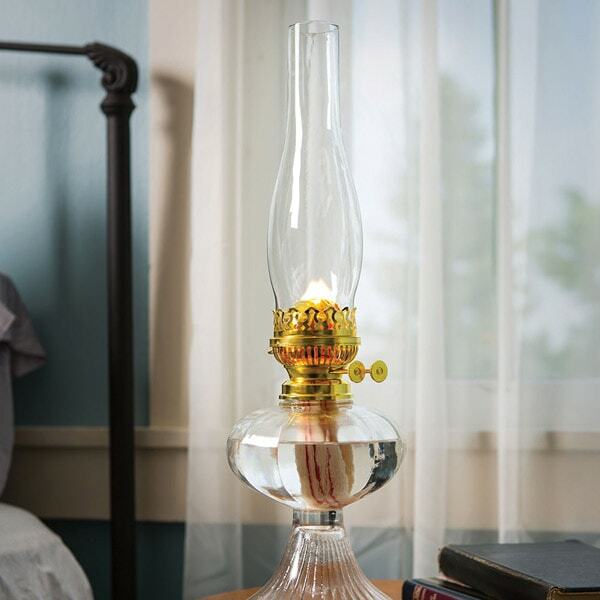 Shop at Lehman's to find functional, stylish oil lamps to add a traditional farmhouse touch to your home.